Beer, brats and beats. What else do you need? Oktoberfest celebrations will be occurring all across the world this weekend, Oct. 3-5, as the grand German celebration wraps up. Everyone knows Oktoberfest is all about beer and brats, but here are some facts the average college kid probably doesn’t know. 1. 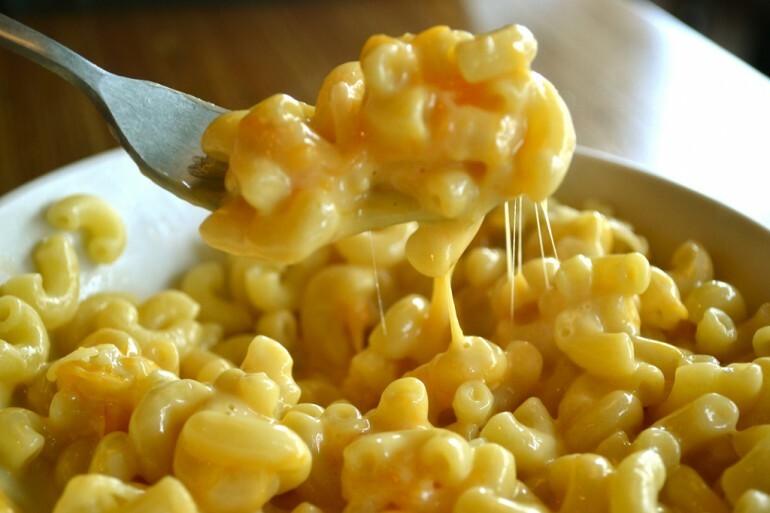 It’s the Ultimate Celebration of Comfort Food. Drown the back-to-school blues in food. Cheese noodles strongly resembling mac and cheese, bread dumplings, pretzels and cheese-butter spread are all among the standard foods of Oktoberfest. Since the months of September and October are actually chilly in Germany (unlike Texas), nothing quite hits the spot like doughy bread and melty cheese. 2. It’s a Carnivore’s Dream Come True. There are six main types of wurst made during Oktoberfest: blutwurst, bockwurst, bratwurst, cervelat, frankfurter and knockwurst. On top of that, roast chickens, hams and fish on sticks are widely consumed. 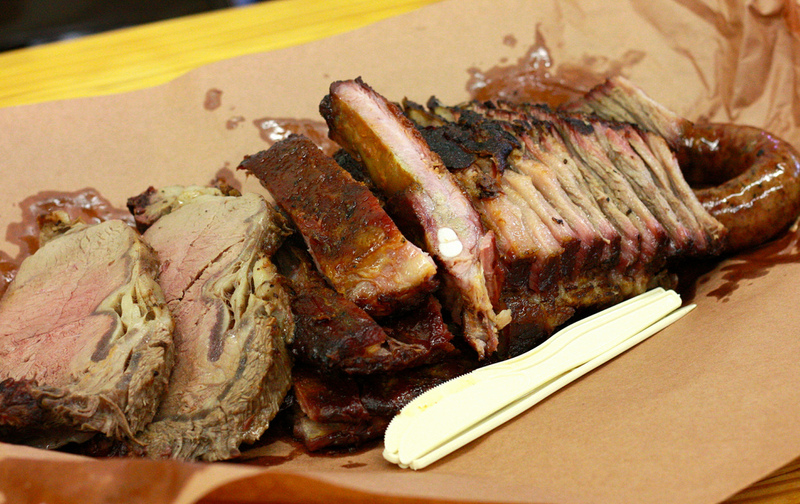 Get in touch with your inner viking and eat some meat on a stick this weekend. 3. Potato Pancakes are on the Menu. Here at Spoon, we get pretty excited about potatoes. Potato pancakes, part of Oktoberfest’s traditional celebrated food, are deep-fried potatoes mixed with a pinch of parsley and onion and are reason enough to celebrate the season. 4. It’s the Only Time the Chicken Dance is Acceptable for People Above Age Eight. Yes, we are all familiar with the shame that comes with the chicken dance: standing in a circle of people, flapping your arms like a chicken to annoyingly cheery music and probably drinking lukewarm punch at some distant family member’s birthday party. However, Oktoberfest has popularized the chicken dance as a drinking anthem, making it one of the best things ever. If watching grown men drunkenly dance like chickens doesn’t entertain you, the I don’t know what will. 5. Oktoberfest Beer is Stronger Than Other Beers. Traditional fest beer has 6% alcohol by volume, which is significantly more than most popular beers (Bud Light has 4.2% abv for reference). At that rate, you’ll be dancing the chicken dance in no time. 6. It’s Like One Big Lederhosen-Clad Party. Traditionally, attendees of Oktoberfest wear lederhosen and dirndls, which have become the outfits we now stereotypically associate with German heritage. Most Oktoberfest celebrations also involve some sort of live music event, typically with tubas and accordions. Between the booze and the beats, Oktoberfest ends up being more of a big party than anything else. 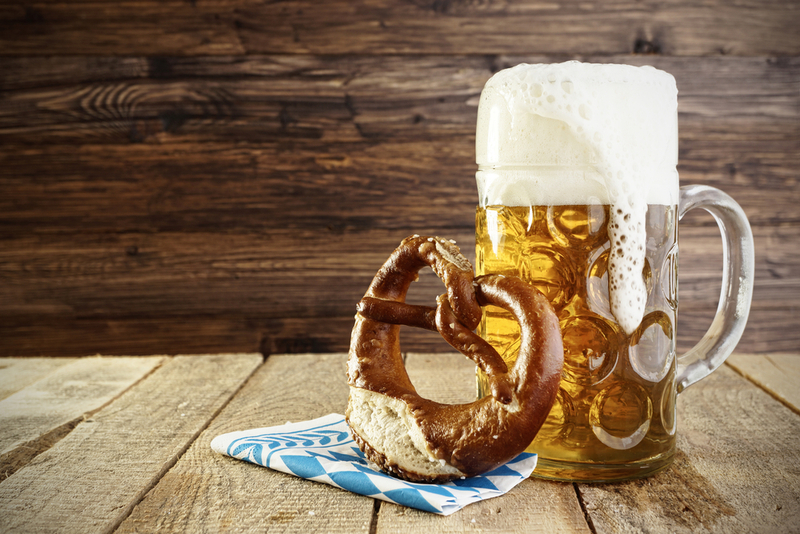 If you want to experience Oktoberfest for yourself, Fredericksburg (just a short drive away) has a big celebration every year. This year, the fest lasts from Oct. 3-5.